Aus Wide Chauffeur Services commenced by providing wedding services and school formals as well as any special occasion or day tour. 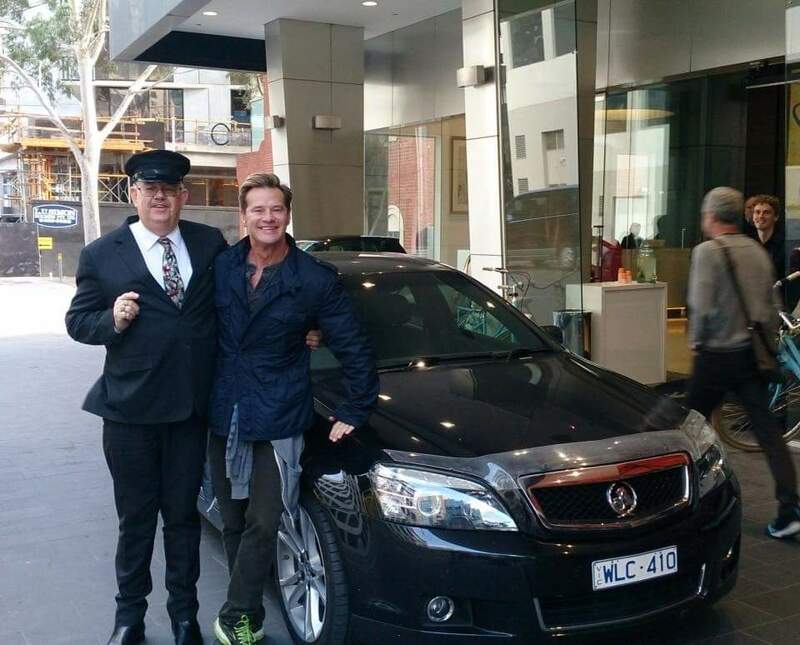 Over the past few years of success of building the ACCL brand we have always placed an emphasis on quality & efficiency, customer service, and in particular, safety that Aus Wide Chauffeur Services are known for. Aus Wide Chauffeur Services offer chauffeured transportation to clients, creating a unique and pleasant experience. We offer a variety of services and pride ourselves in exceeding our client’s expectations no matter if it’s a wedding, a special occasion, winery or scenic tour, a school formal, funeral, hens tour or a maritime crew transfer, you can count on us for the most reliable and affordable service. The company’s chauffeurs provide professional, courteous and timely service. The company’s vision is simple, “provide the best” and most reliable service at an affordable price to you. We take a great deal of pride in the standard of service we provide. Careful planning and Co-ordination of every movement goes without saying. But we also go to considerable lengths to ensure that the quality of every vehicle we use is up to standard. Aus Wide Chauffeur Services maintains a comprehensive database of vehicles and drivers. This ensures that both vehicle and driver are properly matched to the requirements of our clients. At Aus Wide Chauffeur Services the only assumption we make is that our clients are entitled to expect that their chauffeurs provide professional, courteous and a timely service, efficiency and reliability. As a member of the Wedding Car Association we make certain you receive the most highest quality of service from our Chauffeurs.